It's a fun-filled Christmas tradition that's captured the hearts of children everywhere who welcome home one of Santa's scout elves each holiday season. The magical scout elves help Santa manage his naughty and nice lists by reporting back to him at the North Pole nightly. Along with their friends, the Elf Pets Reindeer and Elf Pets Saint Bernard, Santa's elves bring the spirit of the season to life. 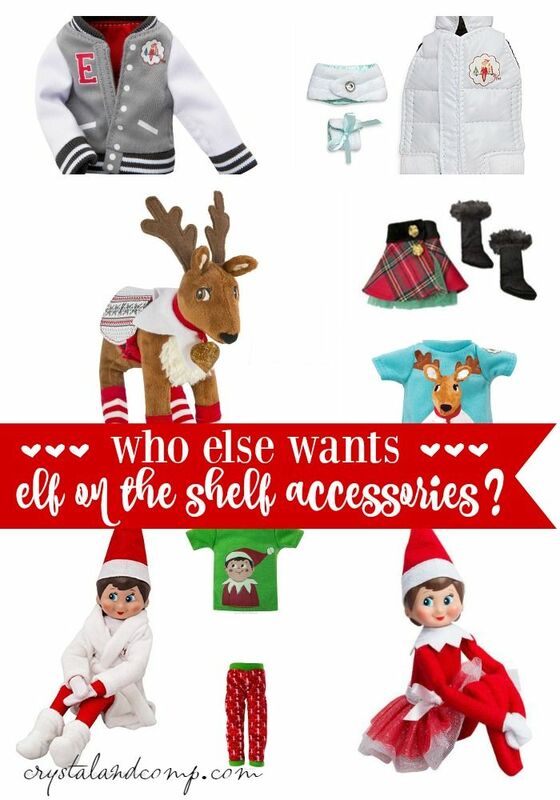 Adopt a North Pole friend today!